By James Hopper | February 15, 2013. Taxpayers will save €7m if plans to dump 824,000 tonnes of waste in Dublin Bay go ahead, according to officials at Dublin City Council. Tunnelling waste will be dumped just 3km off Howth Head after Dublin City Council refused to alter their controversial plans. With the consultation process now finished, the decision of whether or not the scheme is approved willbe deliberated by the Environmental Protection Agency (EPA). 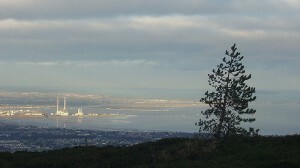 The decision to dump material on the seabed was not the only option, but after exploring other alternatives the local authority deemed dumping in Dublin Bay as the most viable operation. With the State’s construction sector grinding to a halt, there was little to no demand for the use of the material as infill in engineering projects. The National Roads Authority (NRA) said they had no suitable projects for the waste to be decomposed in, despite the material being eligible for road building. The material can also be used as infill at ports, but this idea was dismissed as non viable. 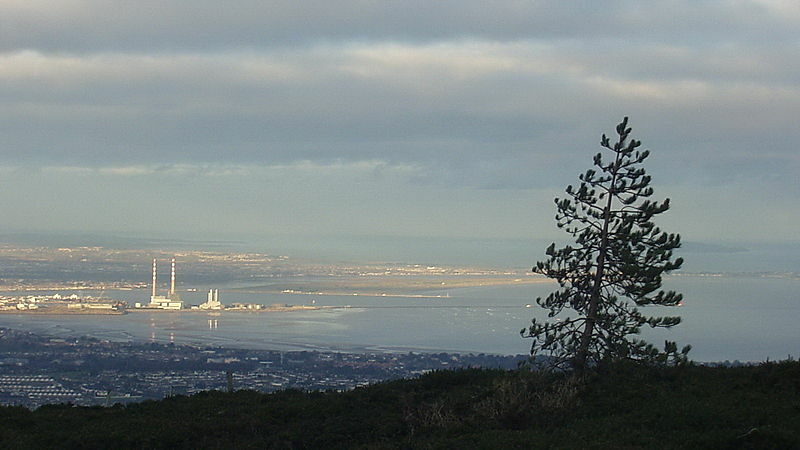 The make-up of the 824,000 tonne of waste material will be used during the construction of a 9km pipe on the floor of Dublin Bay. Most of the material will be crushed rock. Due to the Ringsend waste treatment plant running at “overcapacity”, the pipe was forced to be built as a result of a €200m plan to upgrade the site. If licensed, material will be taken to the dumping site and disposed of at a rate of one to two loads a day over three years beginning in 2014. In an attempt to calm fears of pollution, council officials say similar operations near the Burford Bank site in the past have caused no environmental danger. Among those opposed to the plans are local residents, diving groups, swimmers and walkers. Labour Councillor John Gallagher does not believe the council is making the right decision. “I would be against dumping in Dublin Bay. It would want to be very well designed and it would bring more traffic into the area. It shouldn’t be polluted. It wouldn’t be good for tourism or anything like that,” he said.